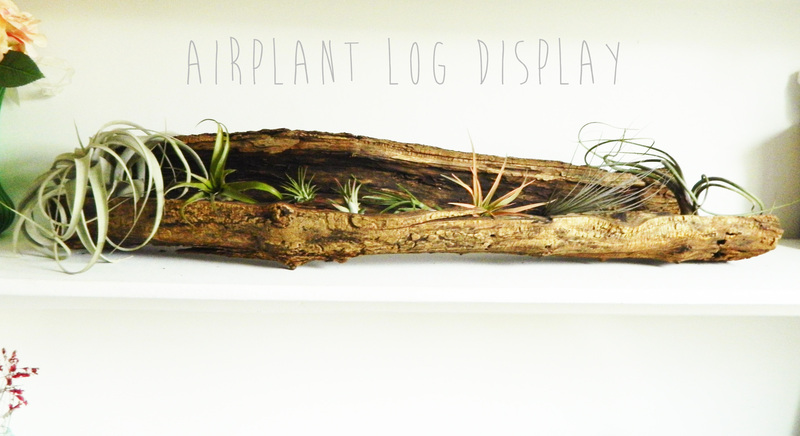 Today I’m sharing a DIY with my new obsession: Air Plants. I know. 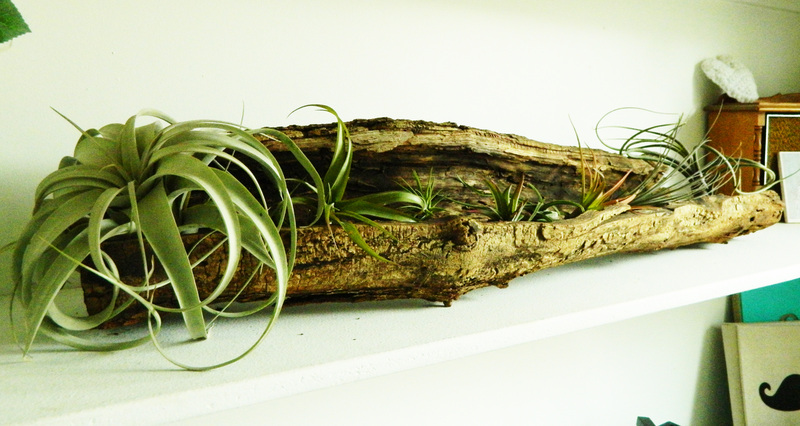 My last post also involved air plants… its an obsession. 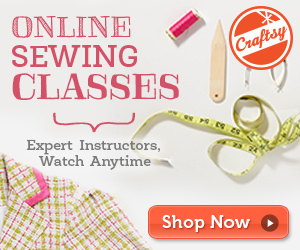 Cut three strings of yarn in equal lengths, about 3 feet each. 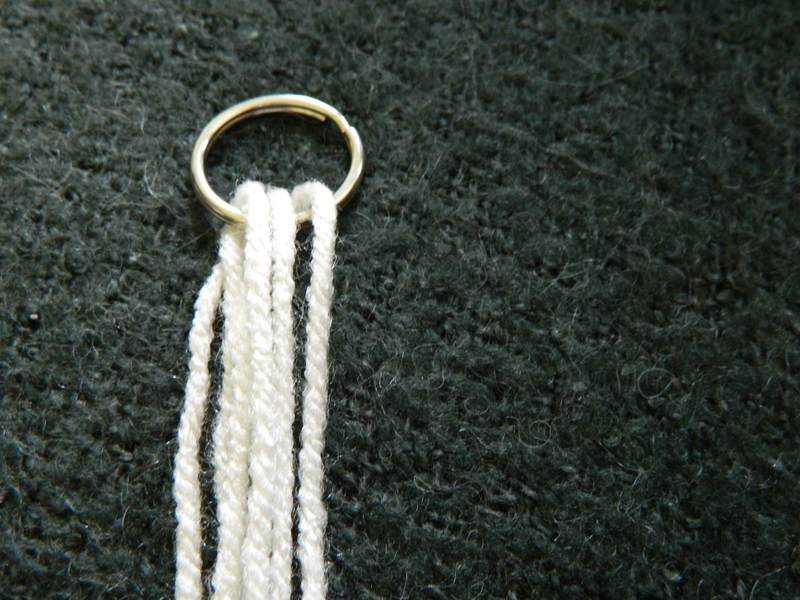 Pull the yarn half way through the key ring and tie them to the ring. 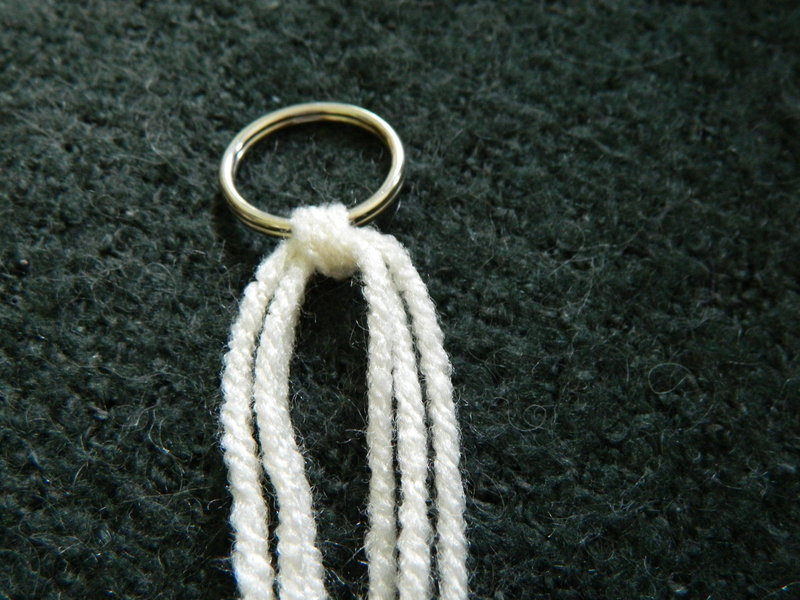 Tie two of the yarn strands together two or three inches down from the key ring. Do the same with the remaining strings. 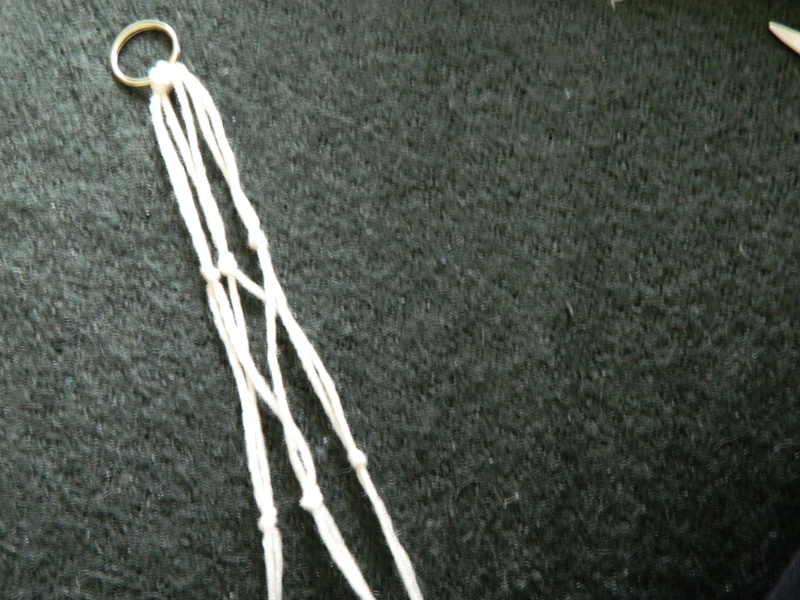 Repeat step two, but tie two different strands together each time than you did the last. Repeat this step one more time. 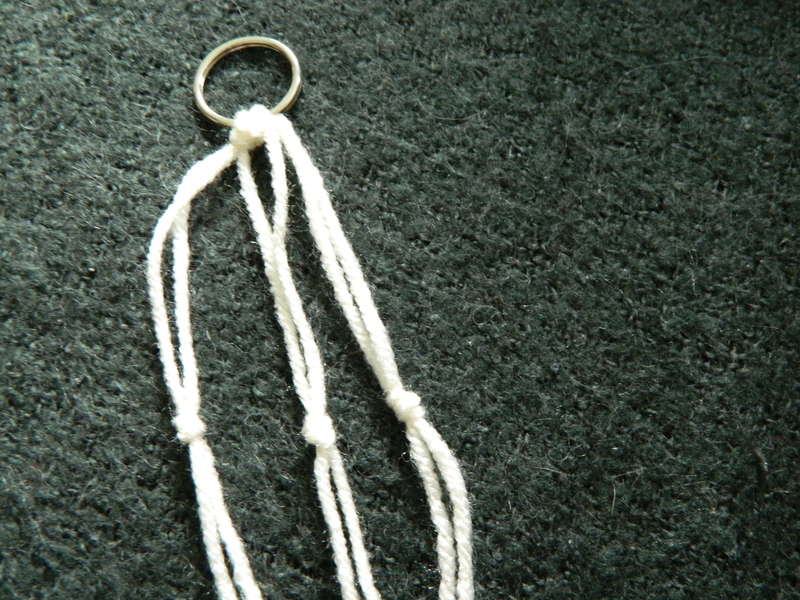 Tie the same group of strings together a second time, not with different strings like the past two steps. Repeat step three once more. 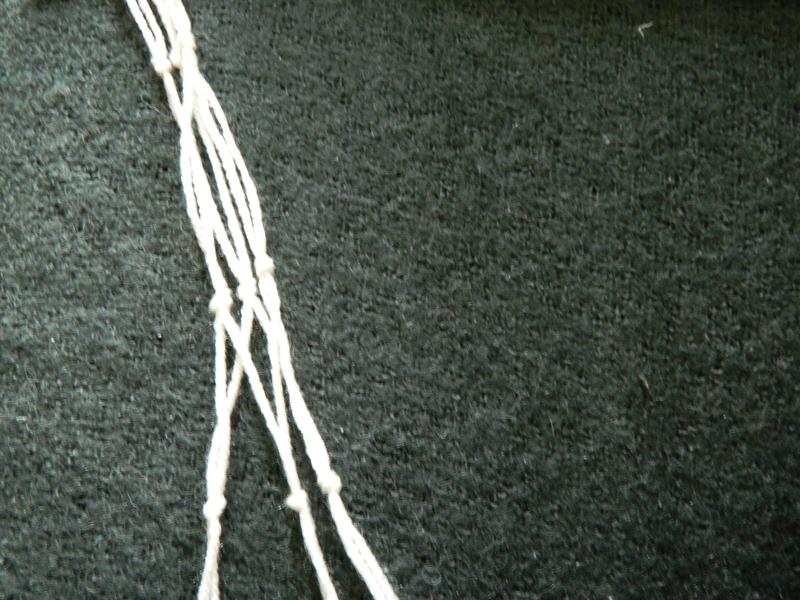 Knot all of the strands together leaving about six inches of lose strands hanging. 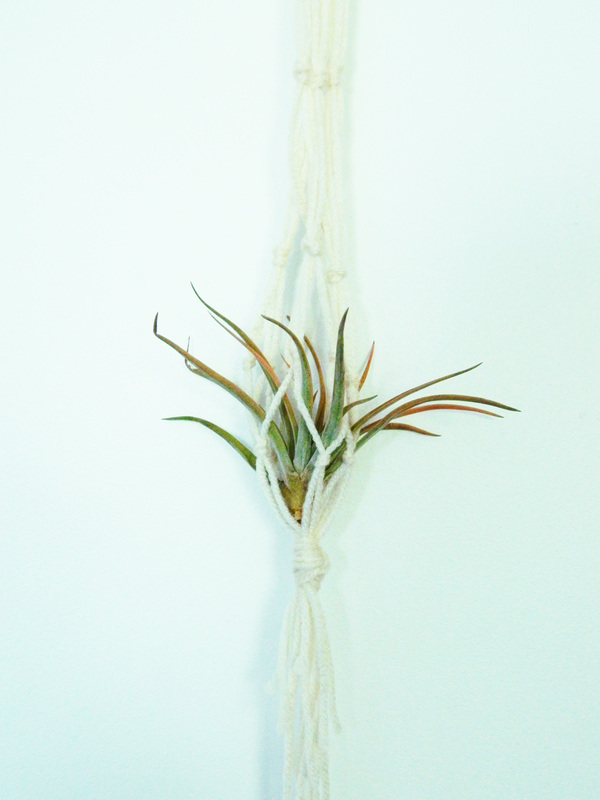 Insert an air plant so that it sits on top of the large knot. 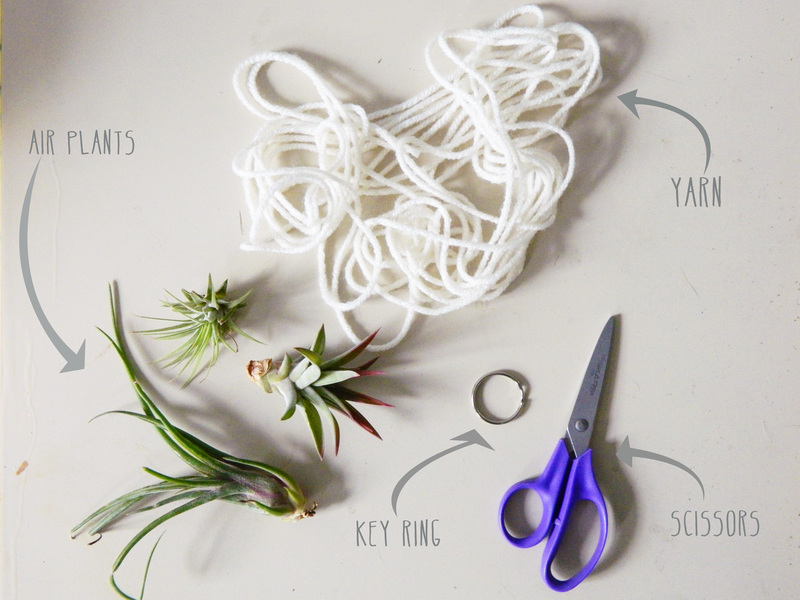 Pull it’s leaves through the strands of yarn to secure the plant. 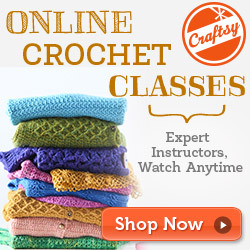 Hang it up and you’re good to go! 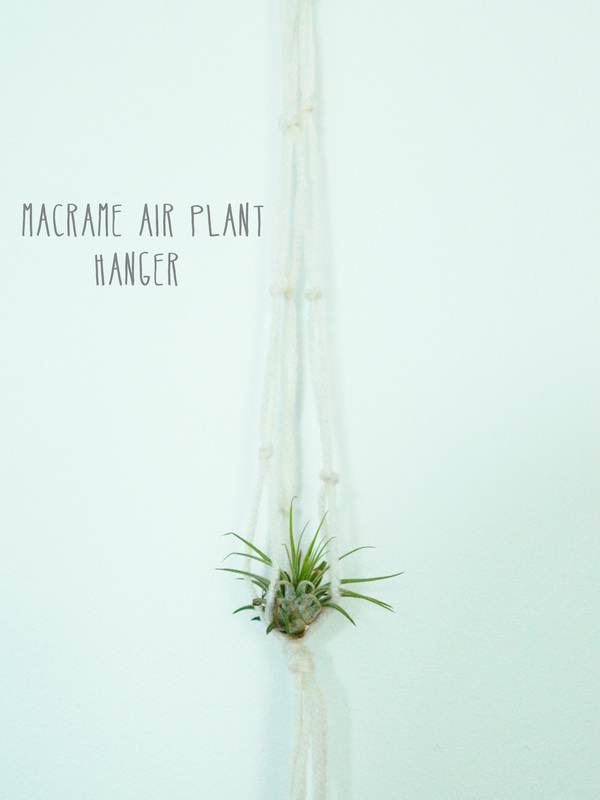 I hope you all enjoy this new DIY! 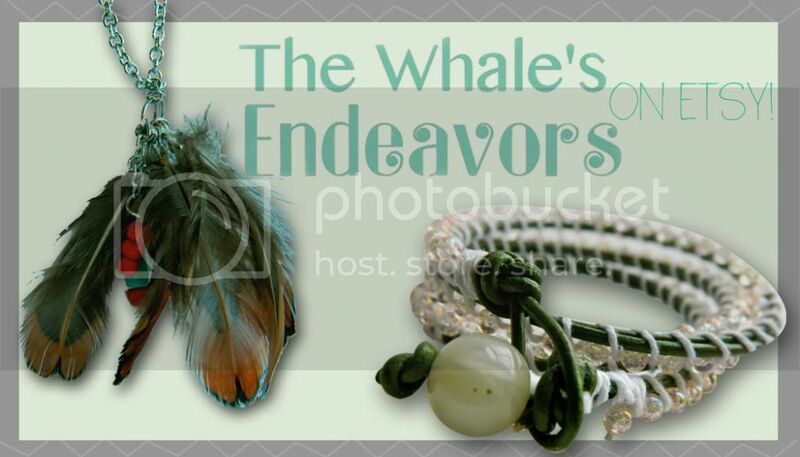 I have something new to share today! 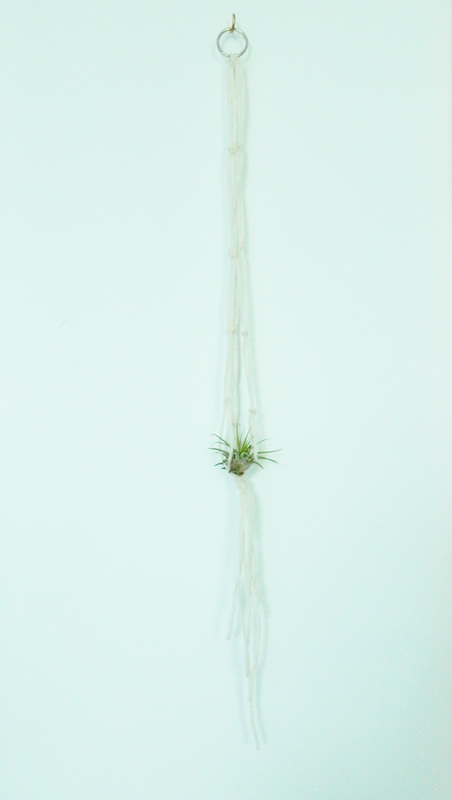 So recently I’ve been kind of obsessed with air plants. 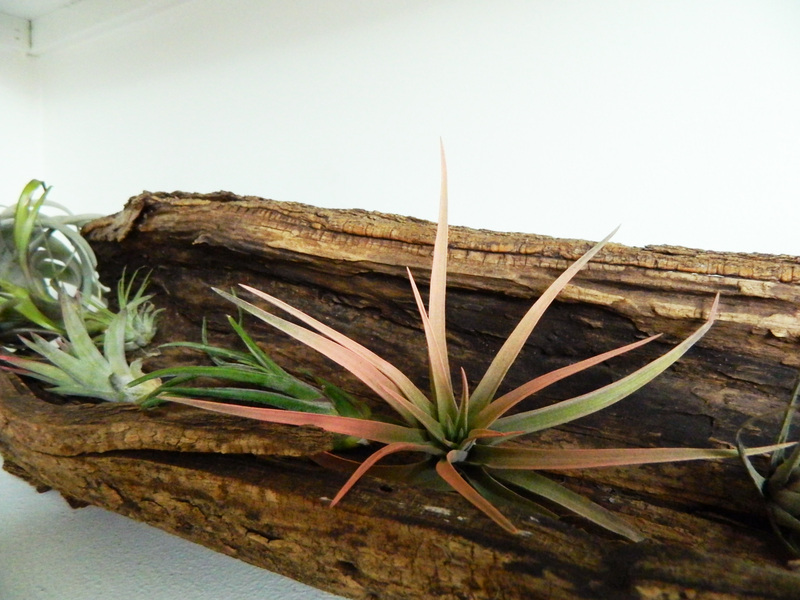 I don’t know if you’re all familiar with what air plants are, so I’ll give you a run down. 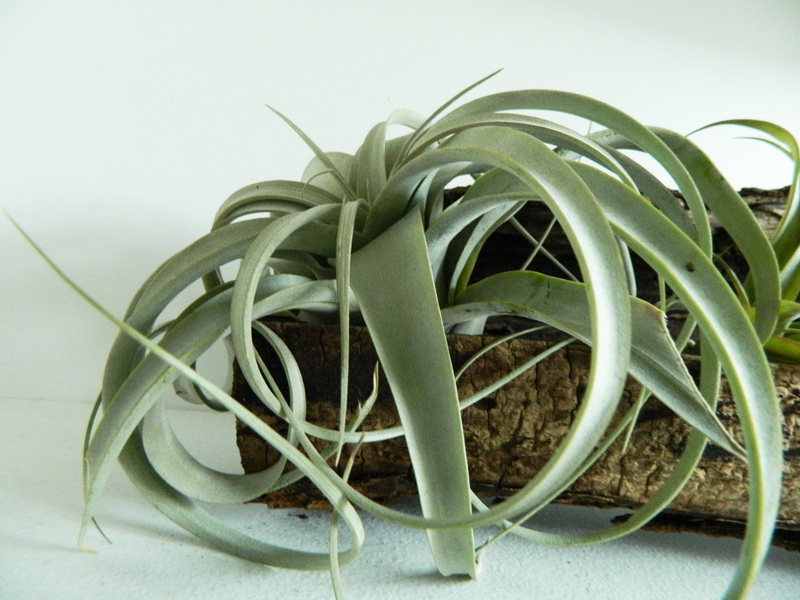 Air plants are a plant (obviously) that does not need any soil to live and thrive. 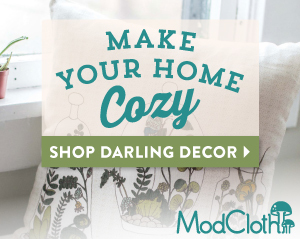 You can set them anywhere, and they’re super easy to care for! There’s a decently wide variety of them, and they’re super cute! 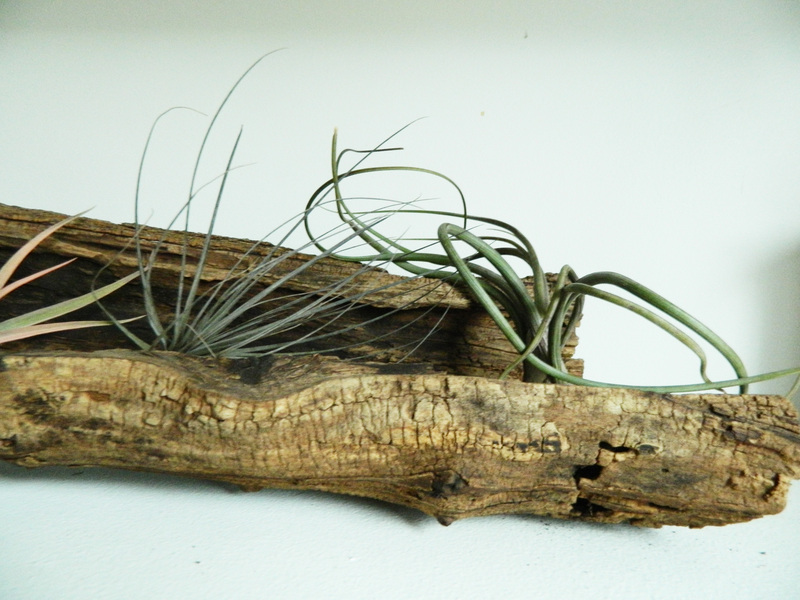 I recently found this half hollowed out log on a walk, and thought it would be neat to put air plants in it. I hope you guys like it!